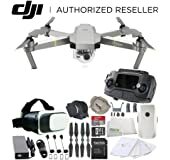 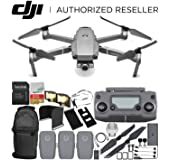 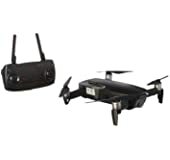 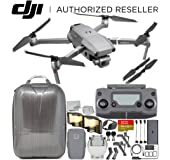 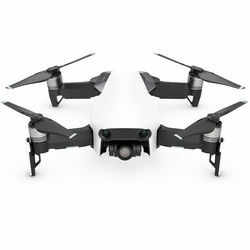 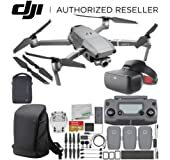 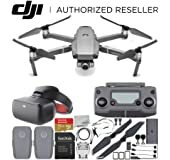 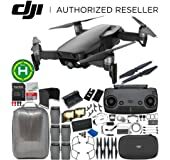 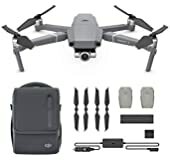 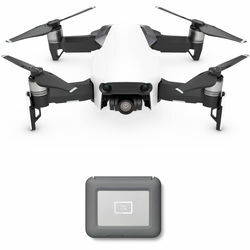 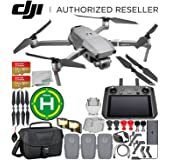 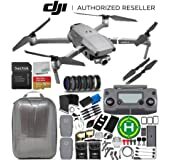 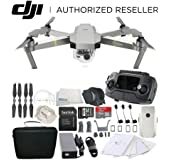 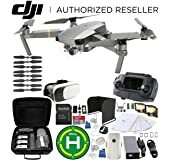 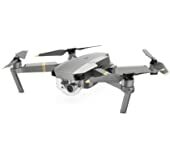 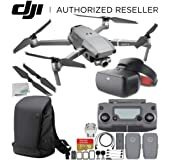 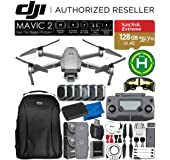 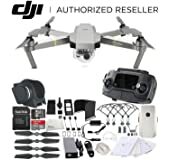 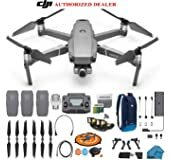 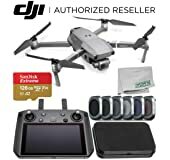 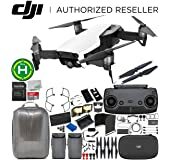 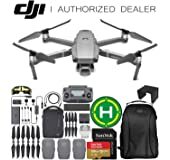 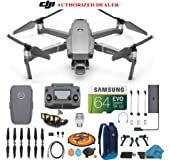 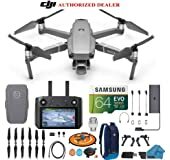 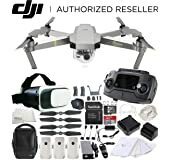 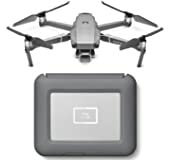 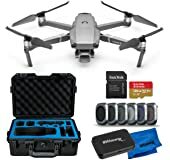 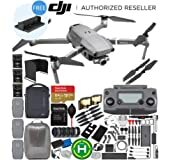 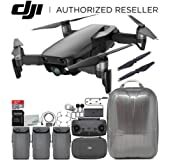 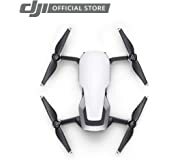 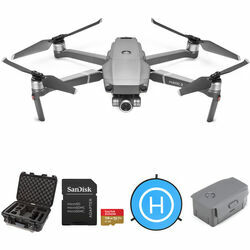 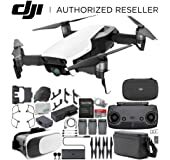 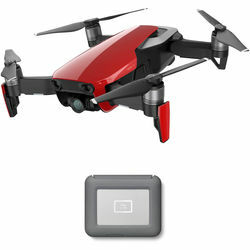 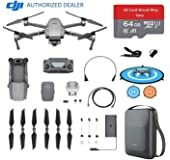 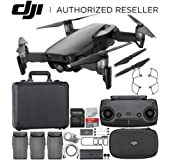 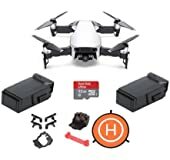 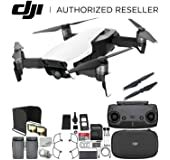 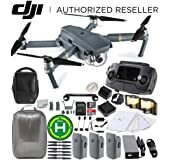 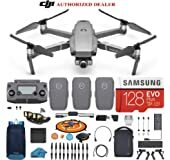 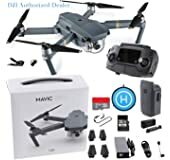 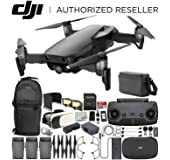 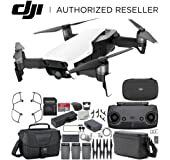 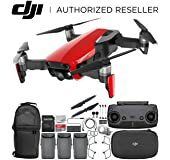 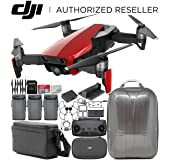 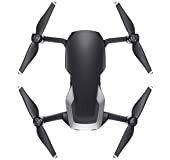 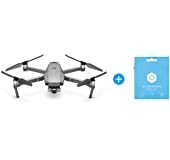 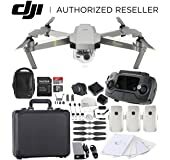 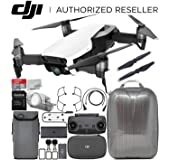 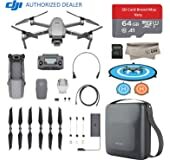 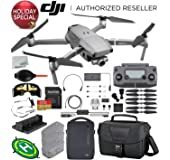 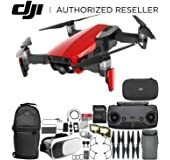 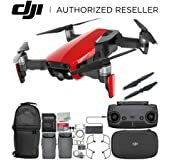 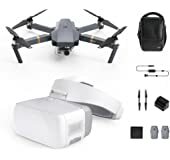 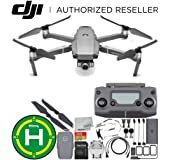 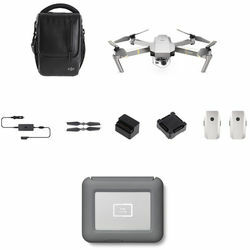 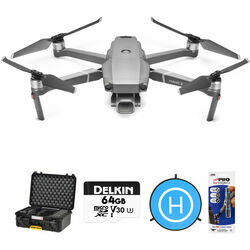 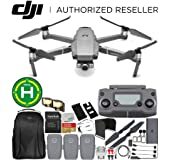 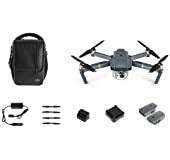 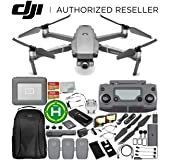 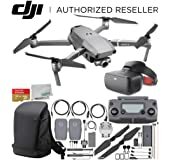 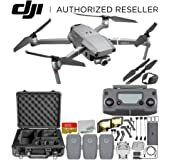 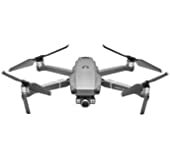 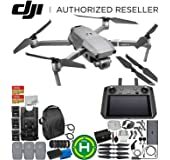 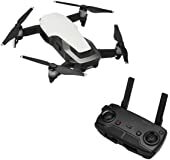 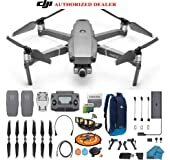 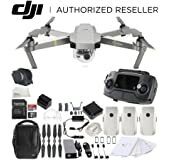 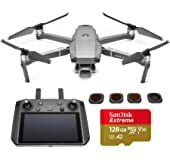 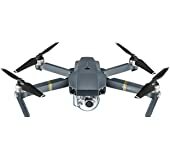 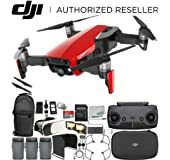 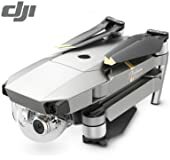 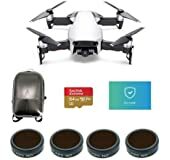 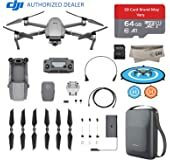 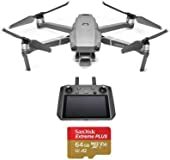 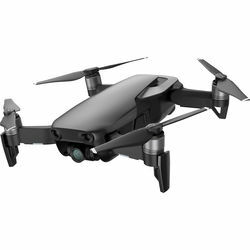 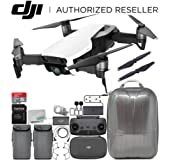 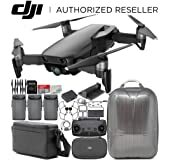 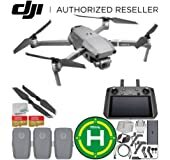 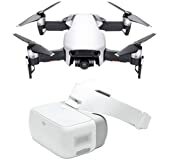 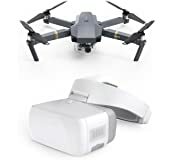 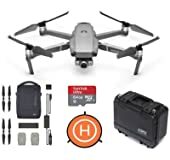 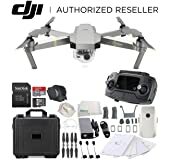 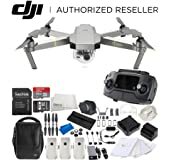 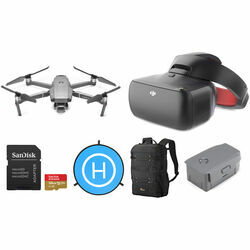 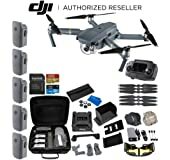 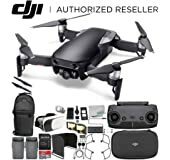 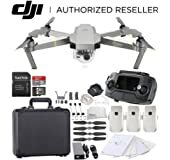 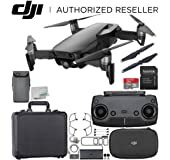 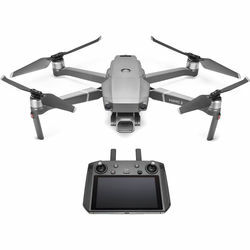 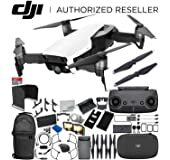 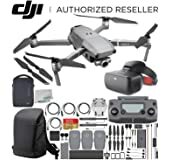 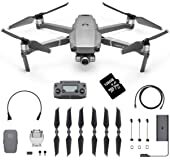 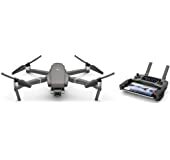 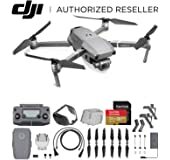 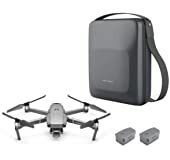 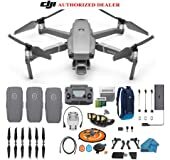 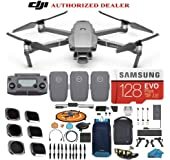 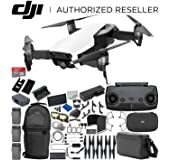 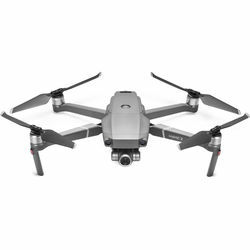 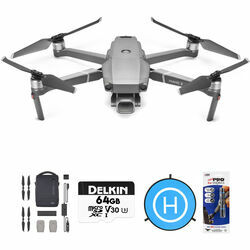 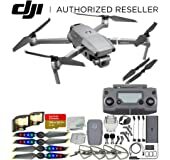 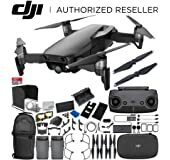 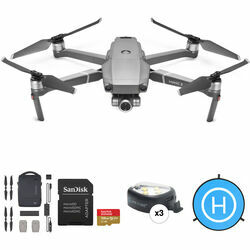 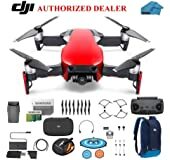 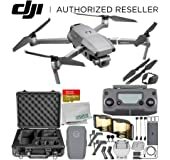 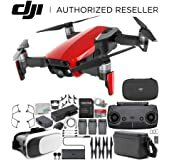 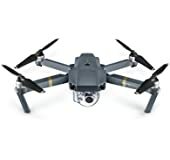 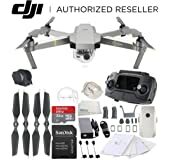 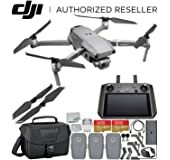 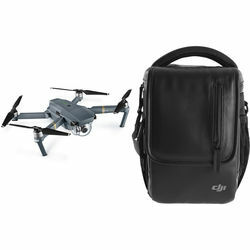 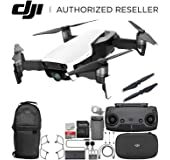 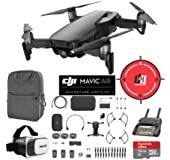 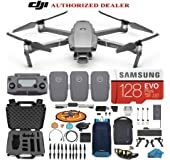 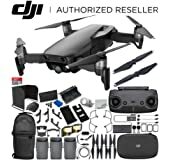 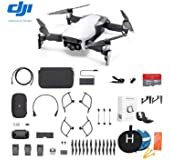 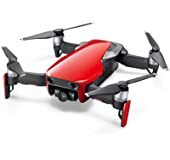 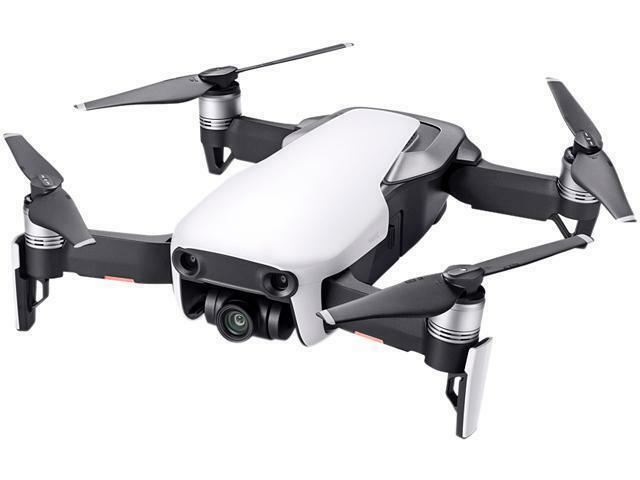 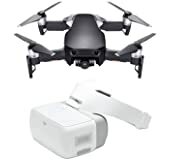 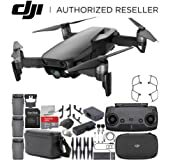 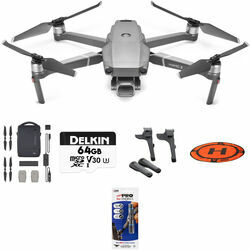 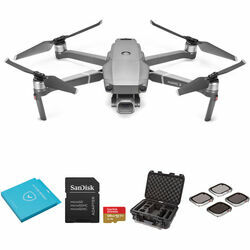 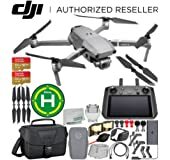 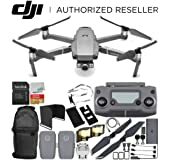 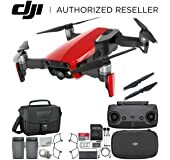 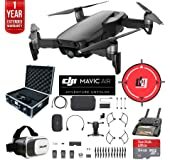 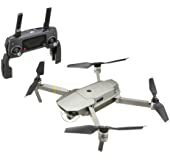 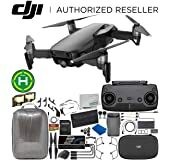 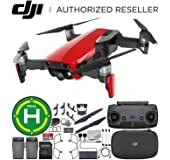 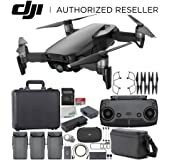 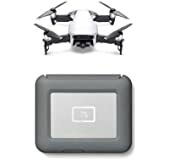 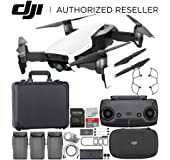 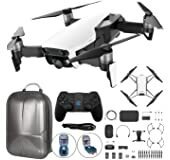 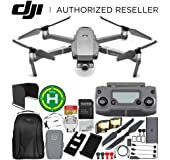 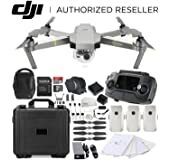 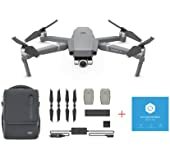 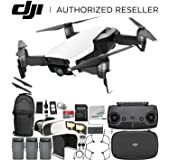 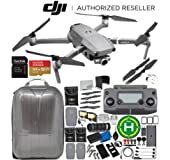 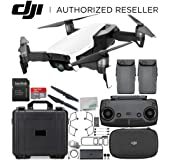 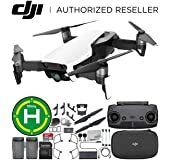 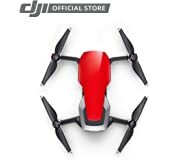 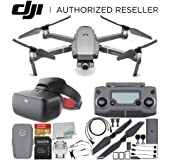 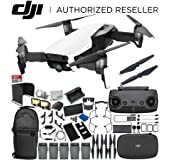 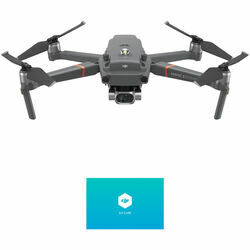 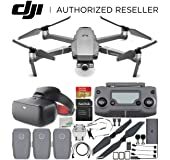 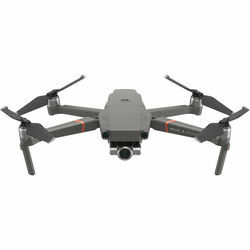 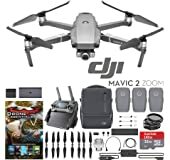 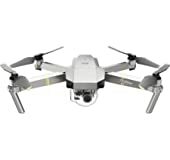 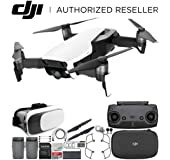 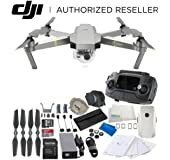 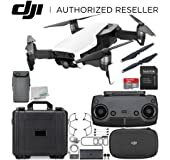 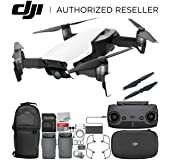 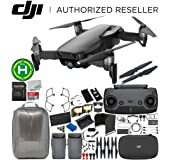 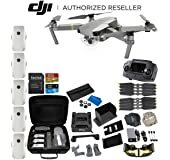 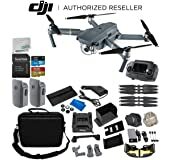 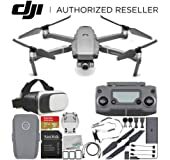 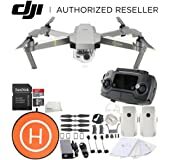 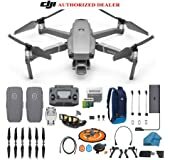 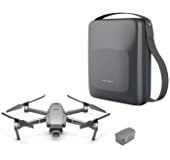 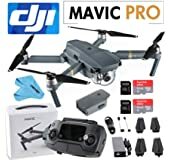 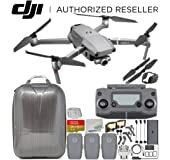 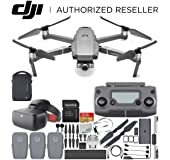 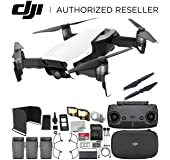 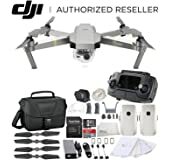 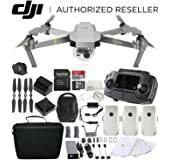 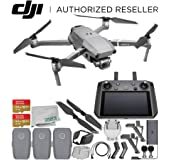 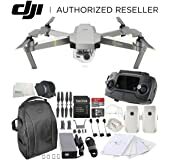 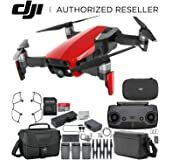 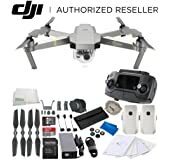 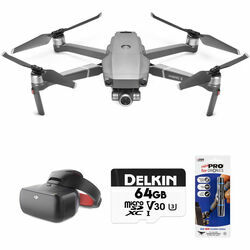 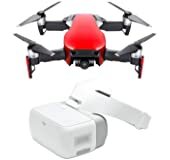 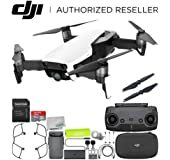 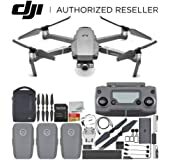 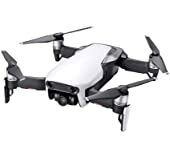 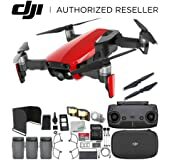 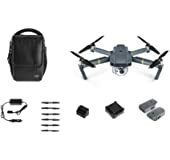 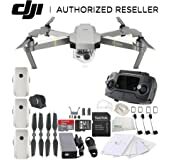 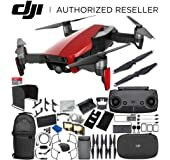 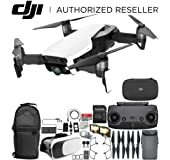 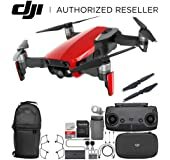 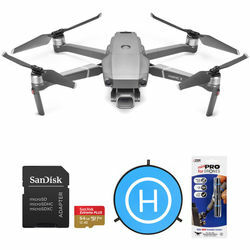 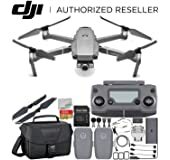 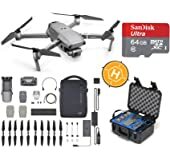 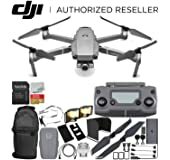 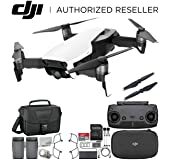 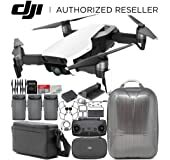 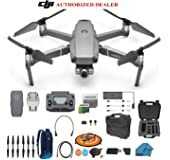 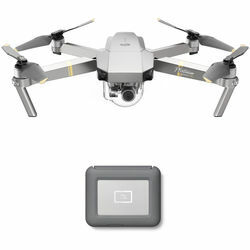 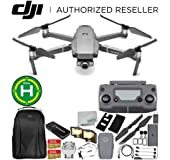 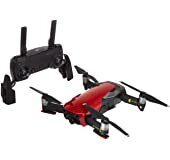 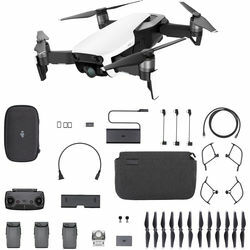 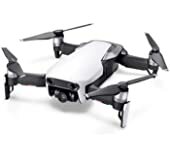 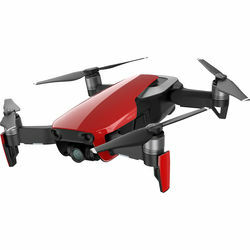 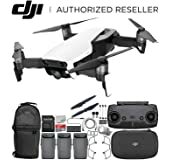 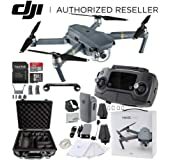 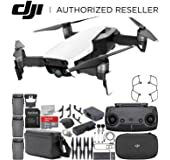 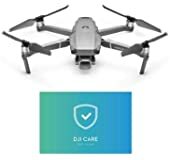 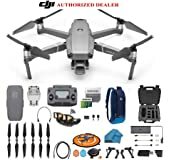 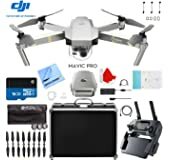 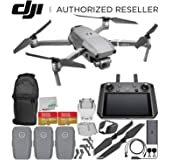 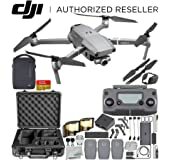 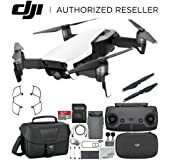 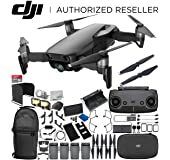 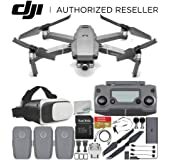 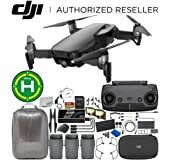 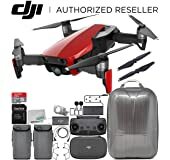 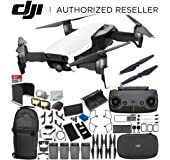 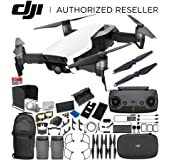 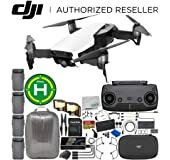 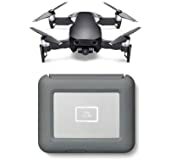 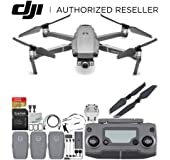 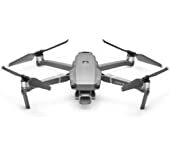 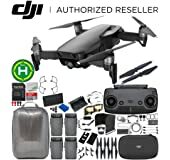 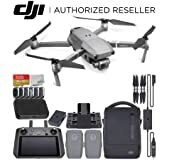 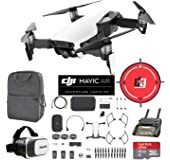 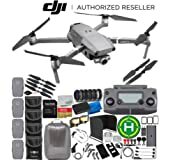 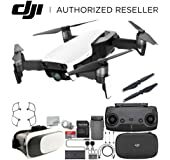 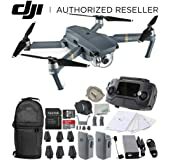 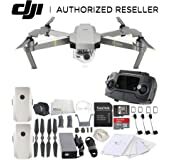 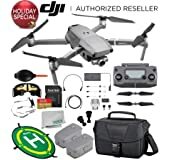 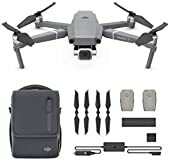 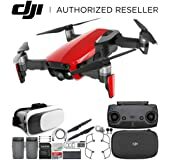 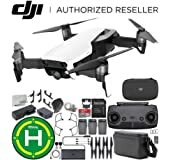 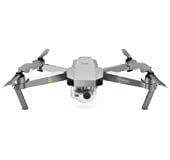 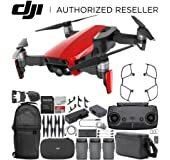 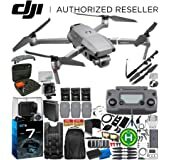 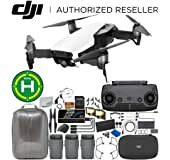 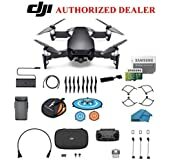 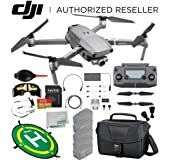 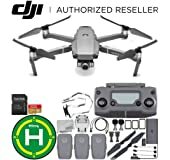 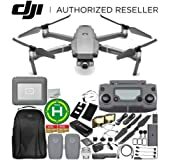 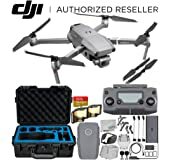 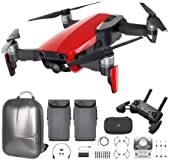 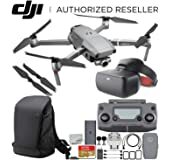 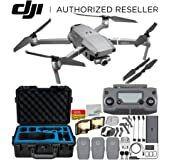 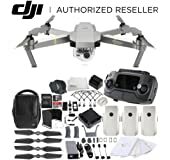 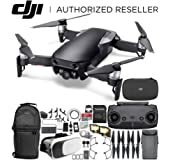 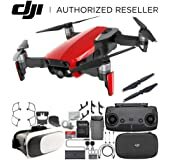 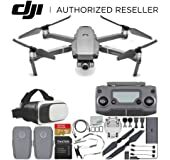 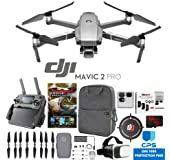 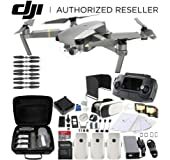 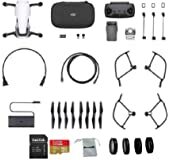 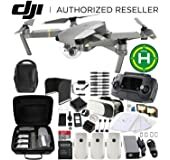 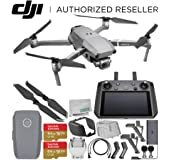 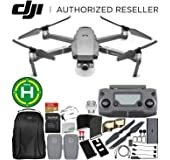 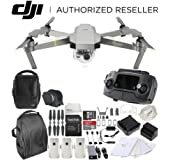 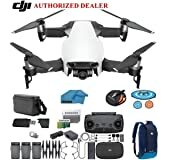 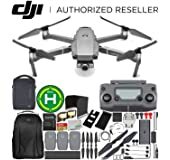 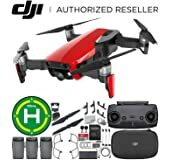 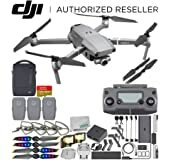 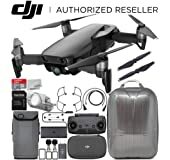 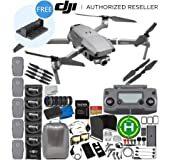 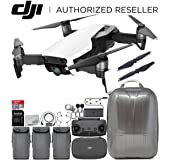 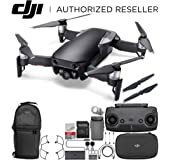 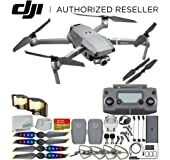 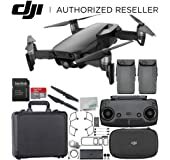 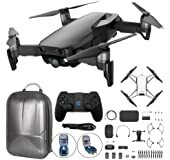 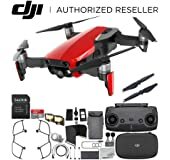 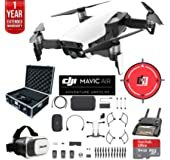 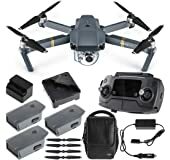 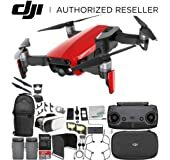 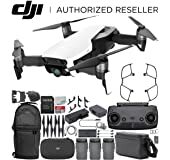 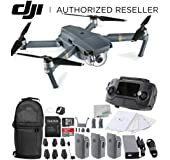 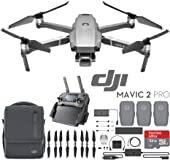 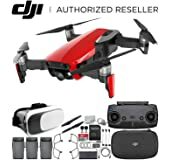 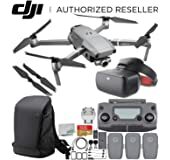 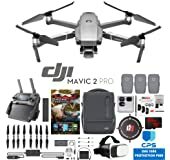 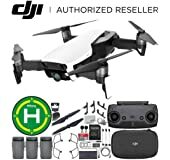 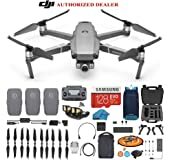 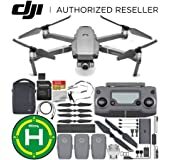 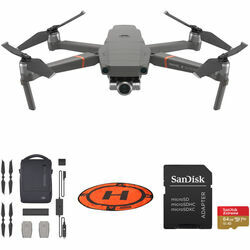 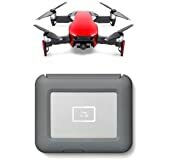 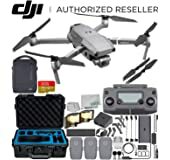 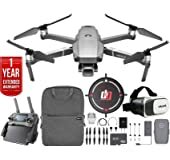 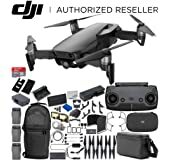 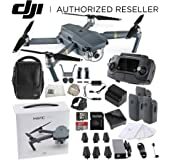 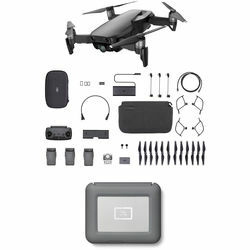 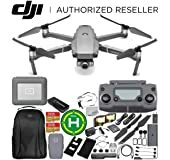 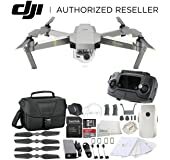 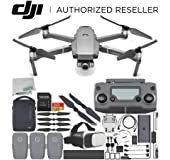 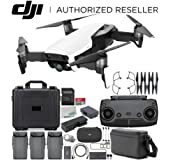 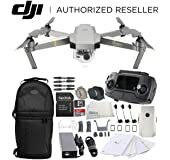 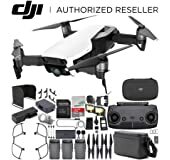 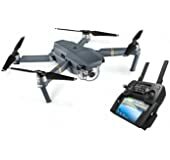 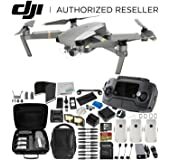 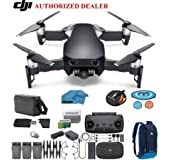 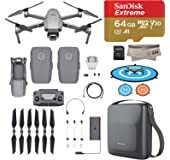 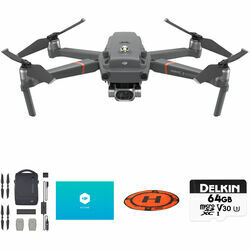 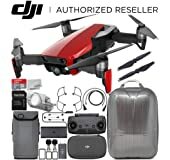 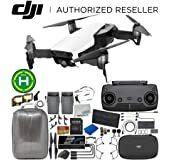 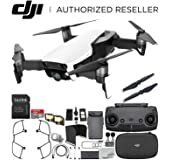 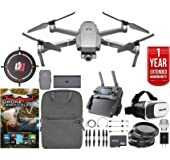 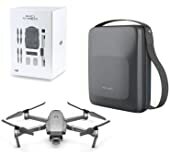 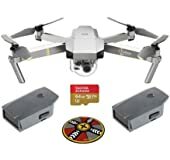 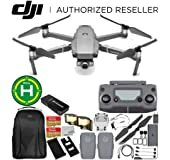 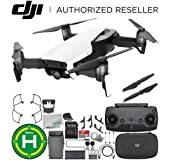 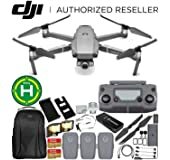 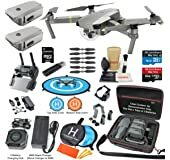 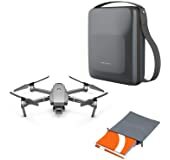 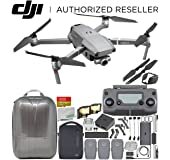 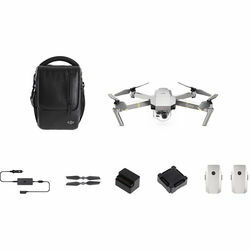 The following list of DJI Mavic Pro, Mavic Pro Platinum, and Mavic Air drones is compiled from the latest deals offered by the DJI Store, authorized DJI dealers, and trusted DJI resellers. 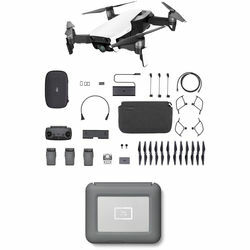 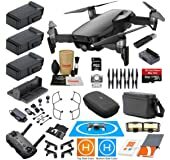 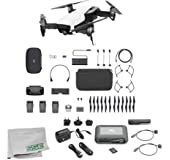 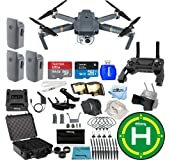 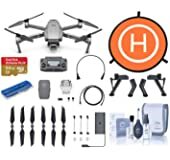 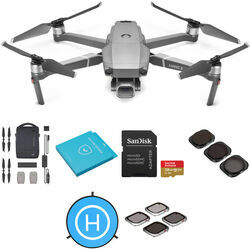 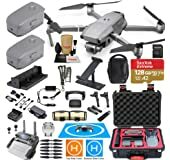 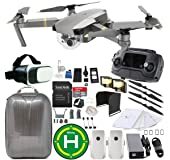 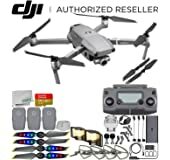 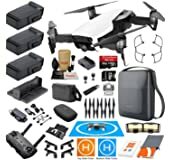 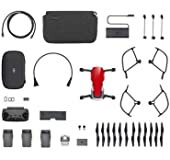 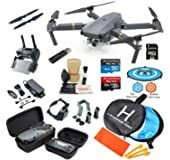 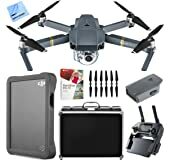 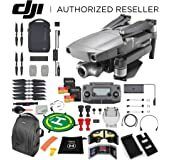 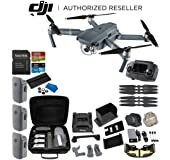 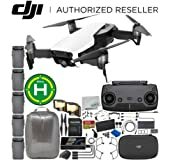 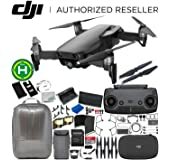 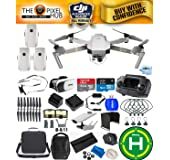 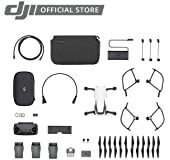 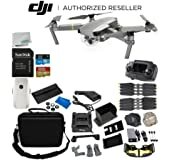 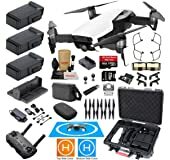 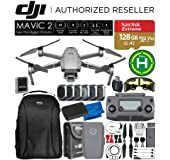 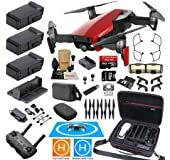 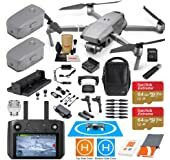 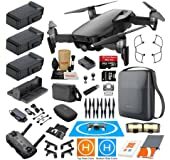 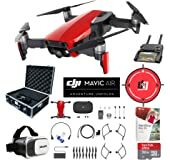 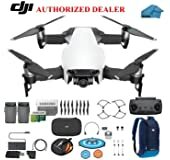 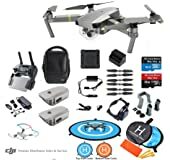 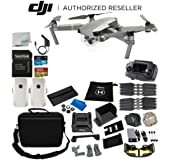 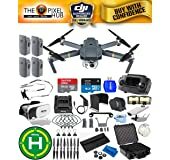 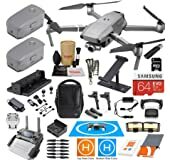 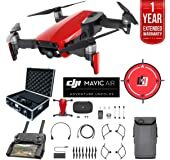 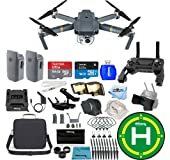 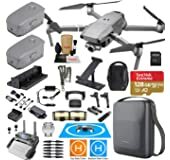 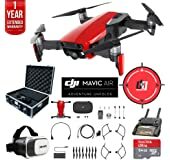 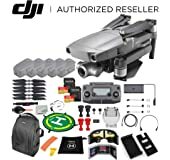 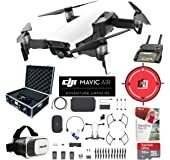 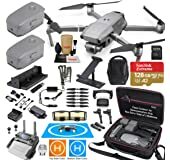 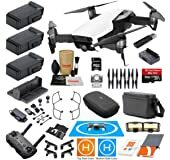 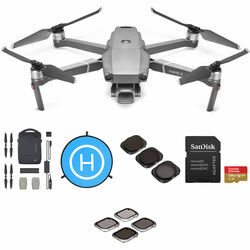 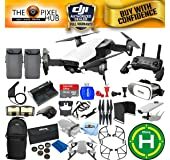 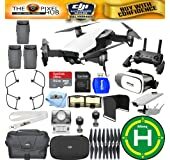 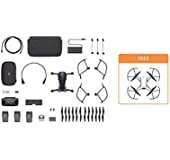 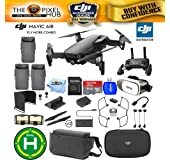 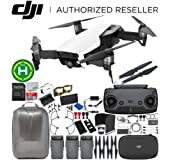 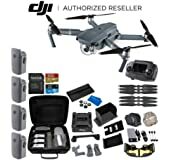 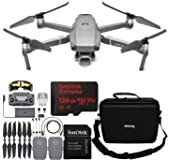 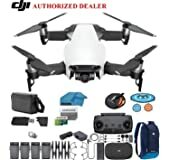 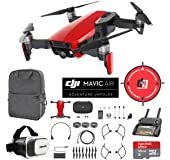 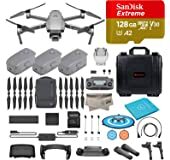 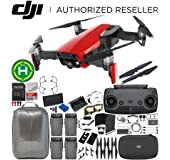 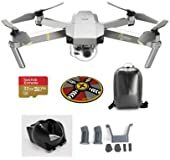 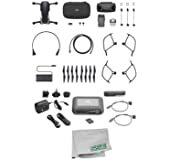 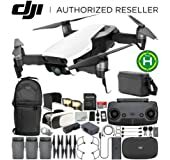 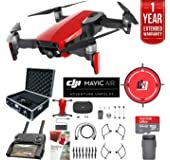 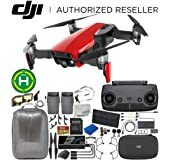 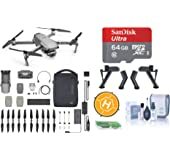 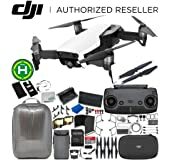 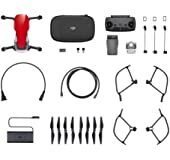 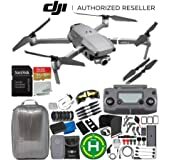 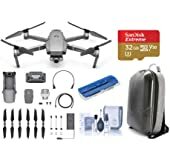 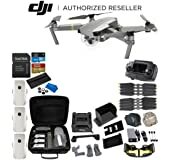 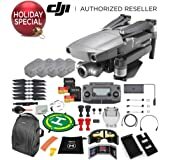 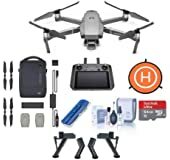 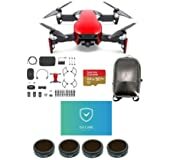 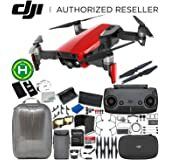 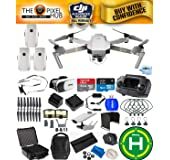 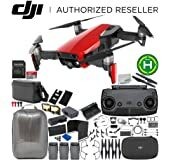 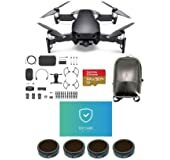 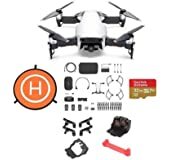 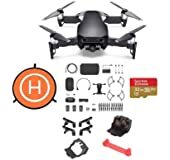 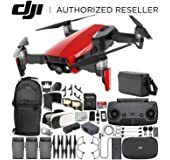 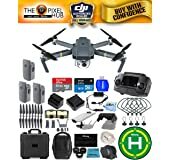 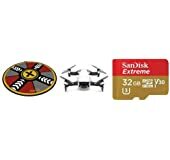 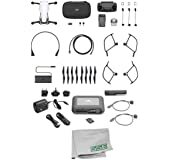 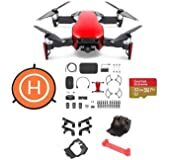 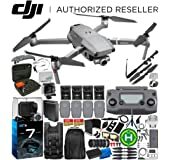 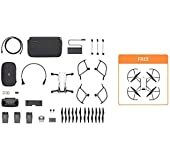 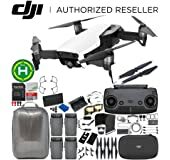 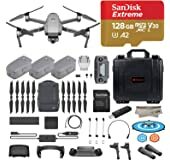 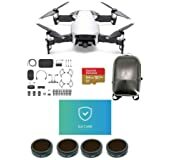 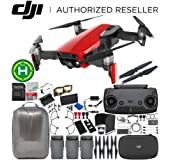 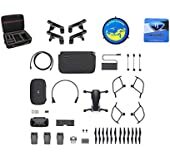 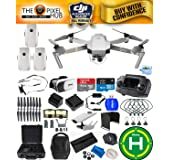 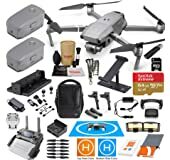 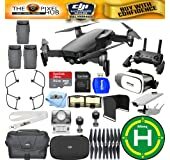 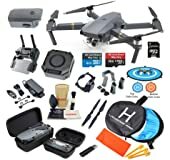 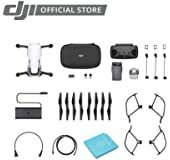 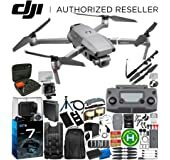 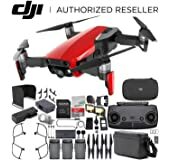 This list is updated daily and filterable to allow you to find the DJI Mavic package that best fits your needs. 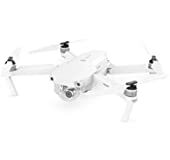 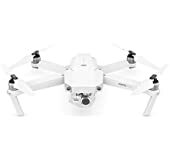 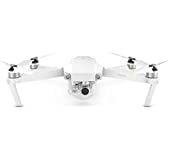 If you're also considering a DJI Phantom or Spark, you can find those deals on the Phantom Daily Deals page or the Spark Daily Deals page. 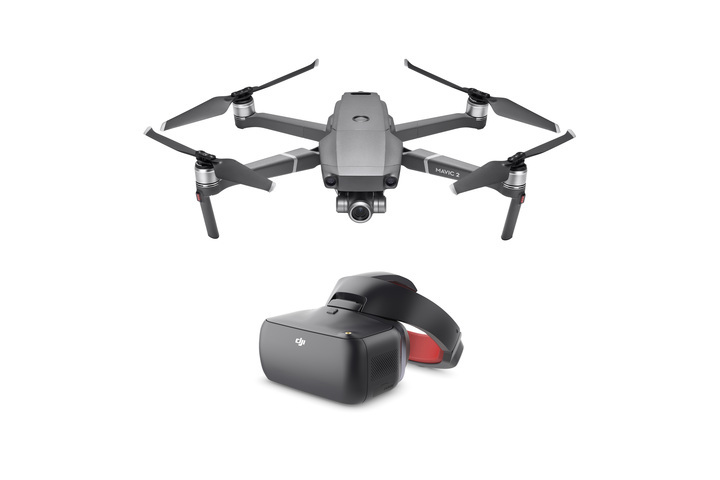 Note: Not sure which drone is best for you? Use the DJI Consumer Drone Comparison to easily compare the features for all of DJI's current consumer drone models. 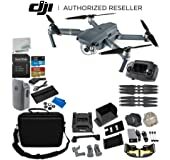 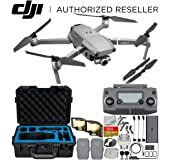 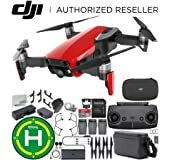 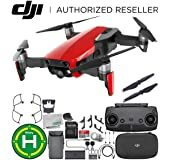 Note: Make sure you only buy a Mavic from DJI or an authorized DJI dealer if you live in the US or another country where DJI only honors their warranty when buying from an authorized dealer. See more details in the DJI warranty.